The existing Dry Area at Port Victoria expires on 6th December 2017. Council is seeking the views of the local community and businesses about the effectiveness of the Dry Area and whether there is any evidence of displacement issues. The consultation process closed at 5 pm on Friday 7 July 2017. 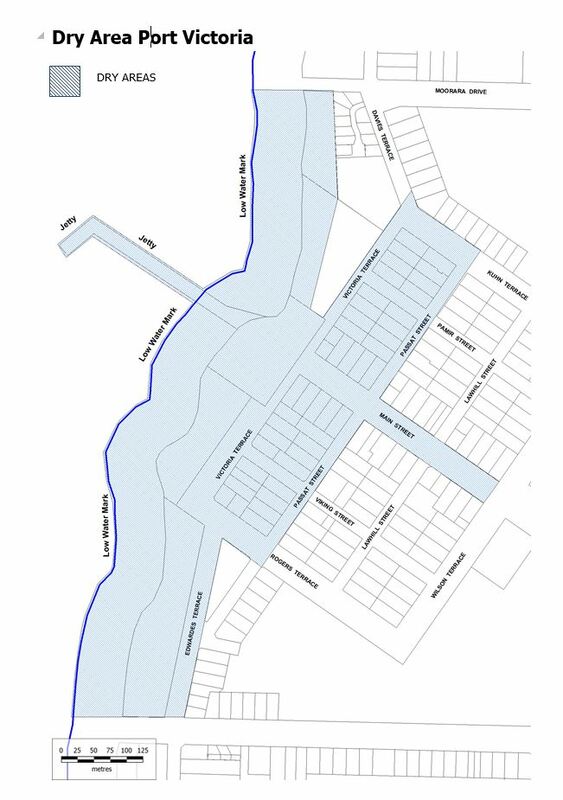 View map of the proposed area.